Are you hunting for a new pair of riding gloves? Roeckl has amped up their Roeck-Grip to bring to you these Roeckl Lona Riding Gloves. The entire glove has been created from an exclusive Roeckl material called the Roeck-Grip fabric, giving these gloves a breathable, second skin feel. Just wait, this great pair of riding gloves gets better; they are compatible with your touchscreen phone as well. There's no doubt that these riding gloves will get dirty with all of the use they will go through, but don't worry they are super easy to clean. Just throw them in the washing machine and you'll be good as new. 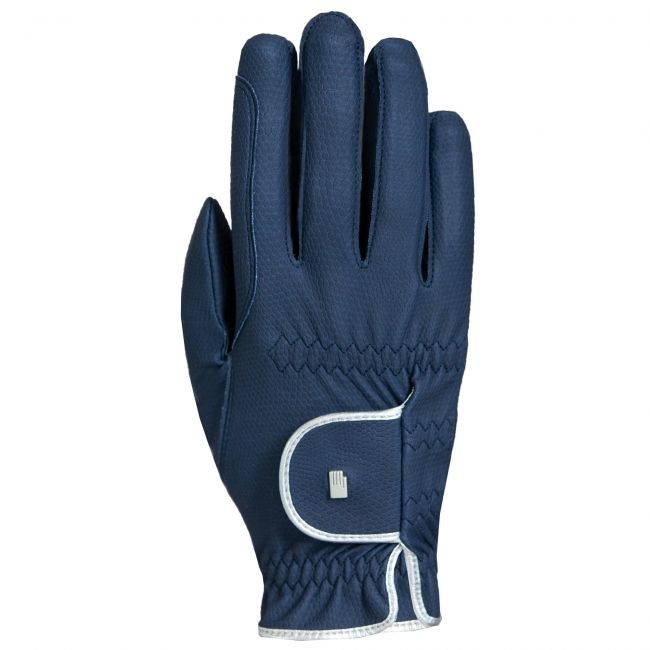 These riding gloves have been designed for both style and convenience, just how equestrians like it!